You might think 1,000 horsepower is enough, but Hennessey Performance disagress. The Texas tuner and supercar builder launched the Venom GT, a modified Lotus Elise with a 1,244 hp Corvette ZR1 V8, a few years ago. Now, it’s back with the even more powerful Venom GT2. The GT2 takes the horsepower number up to a nice, round 1,500. It uses the same 7.0-liter, twin-turbocharged engine (derived from the ZR1’s mill but heavily modified) as the “regular” Venom GT. Such a big engine might seem irresponsible, but it is tuned to run on E85. The original Venom GT was offered solely with a six-speed manual transmission, but the Venom GT2 will also have an optional seven-speed automatic with paddle shifters. That extra power should drive the Venom GT2’s performance numbers further into the realm of the impossible. Hennessey achieved a 262 mph top speed for the original Venom GT, and says the Venom GT2 will hit 287 mph. That would make the Venom GT2 20 mph faster than the world’s fastest production car, the Bugatti Veyron Super Sport. No word yet on whether the Venom GT2 will out-accelerate its predecessor, which does 0 to 60 mph in 2.5 seconds. If their cars aren’t moving too quickly, Venom GT2 owners will be able to show the world that they have the latest and greatest. The GT2 gets new styling that erases the stock Lotus Elise/Exige front end of the original, and reportedly makes the new Venom more aerodynamic. A “double-bubble” roof also adds headroom. It’s not exactly pretty, but a flyweight (2,743 pound) car with 1,500 hp needs all the help it can get to stay on the ground. Brembo carbon ceramic brakes will hopefully be enough to keep this beast in check. 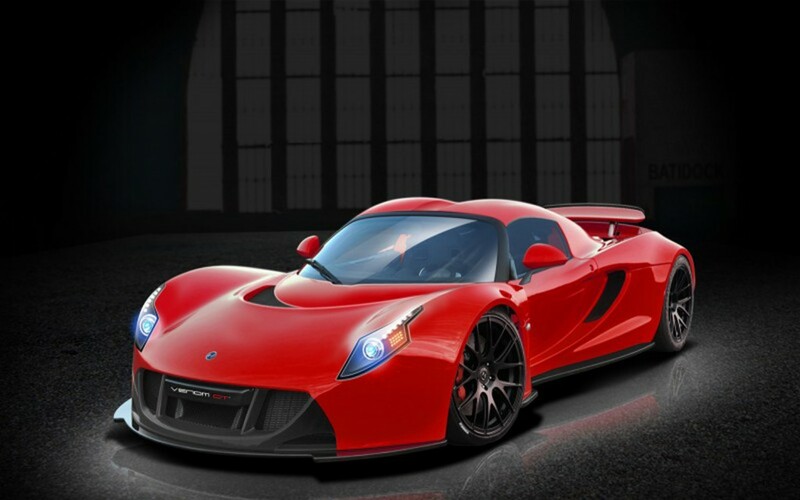 Hennessey only built six examples of the original Venom GT, but the GT2 is slated for a larger production run. 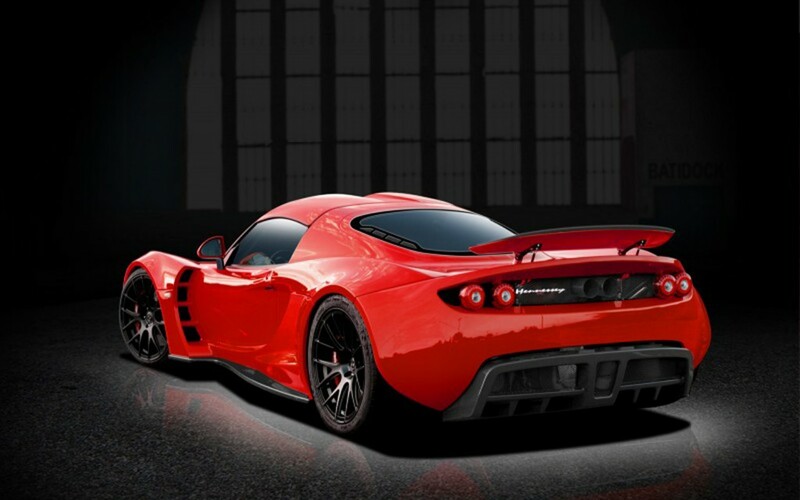 The company will build a whopping seven of these venomous cars. That’s just as well, though, since the Venom GT2 will cost $1.25 million. It’s not too much of an increase over the $1.1 million Venom GT Spyder, but Hennessey probably doesn’t need to pull a Tesla and buy a Toyota-GM factory to satiate demand. If the GT2 delivers on its maker’s performance claim, it will be worth the money. If not, it will still offer one of the most insane experiences in the car world. The 2020 Ford Mustang EcoBoost gets a new "High Performance Package" that boosts output from the 2.3-liter turbocharged four-cylinder engine to 330 horsepower, and adds suspension and brake upgrades.